In sales merchandising, the term “point of sale” (POS) refers the place where the sales are made – a store or restaurant checkout area is a point of sale, for example. A lot more goes on at the POS than finalizing transactions, from last-minute sales of small items to rewards program signups, credit card applications, inventory control, and more. This range of functionality is offered for a reason, so be sure you’re taking advantage of everything your POS system has to offer. 1. 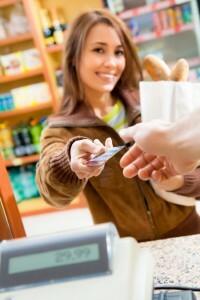 Offering a customer reward program is often an effective way to increase point of sale numbers. Customer rewards programs may offer discounts, coupons, or even free gifts for customers on their birthdays. The best customer rewards programs also encourage repeat business, often through the use of points systems. 2. One of the best things your POS offers is the ability to log every item in your store and build a solid and accurate inventory system. Ensure that the inventory system offered with your POS is up-to-date and that, no matter how big or small your operation, you’re keeping track of merchandise. This will help with everything from ordering to loss prevention. 3. Both old and newer POS systems can lose some of their functionality, whether it’s a busted pay screen, a sticky keyboard, or a broken mouse. Every so often perform a routine checkup of all the pieces of equipment attached to the POS system, from the software itself to hardware such as scanners, and take steps to replace items as needed. Even minor boosts in a POS system’s functionality can provide much faster and more efficient POS operations. 4. 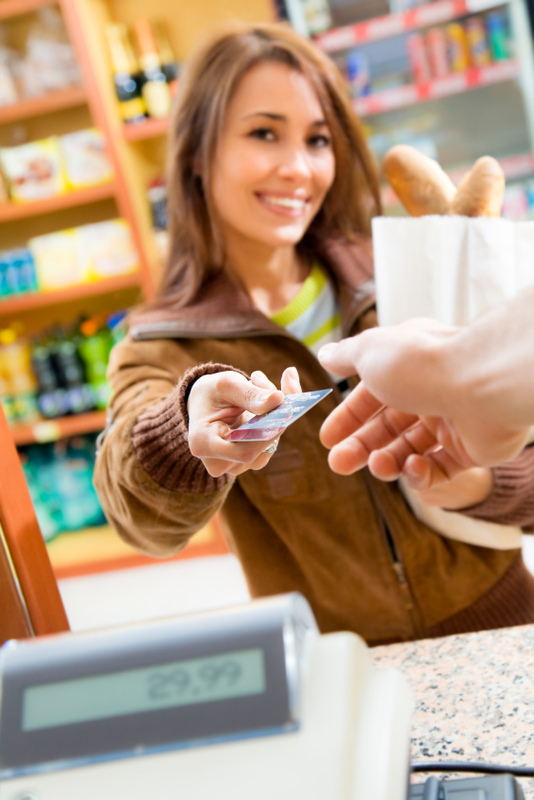 Know what you need in a POS system, and implement exactly that – nothing more and nothing less. Restaurants might not need scanners or the advanced inventory systems that retail operations do and can probably do away with a lot of extraneous hardware. On the other hand, a store that wants to build a strong rewards program will need more than what some basic POS systems have to offer. It’s a good idea for any business to take stock of their needs every so often and rework their POS accordingly. 5. Security is a huge concern for both you and your customers, so always be sure that you are offering only the best security possible with your POS system. Remember that security systems need updating over time, whether it’s because of new methods of payment or vulnerabilities that arise in existing systems. Offering the highest level of security possible will protect your business in many ways. There are POS systems available to fit virtually every business, and in many cases, POS systems can be customized to fit your needs if they may vary from the norm. Be sure to explore all your options. After all, the POS is the heart of your business and the source of your profits. This entry was posted in POS Tips by Jim Walker. Bookmark the permalink.